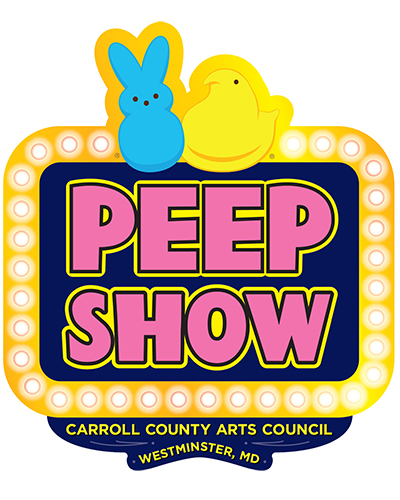 A Display of Marshmallow Masterpieces with more than 150 sculptures, dioramas, graphic arts, oversized characters & mosaics created/inspired by PEEPS®. The sweet event attracts thousands. 12th year.